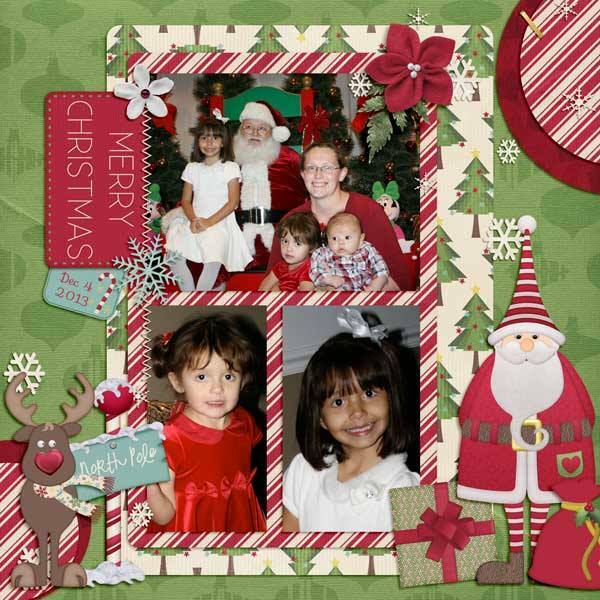 Have a “Holly Jolly Christmas” with this Freebie! ‘Tis that time of the year where Children all magically start listening to their parents and behaving, for they know that a visit from Santa Clause is Near! Have you decked your halls yet, wrapped, your presents, and visited with Jolly Old Saint Nickolaus?! 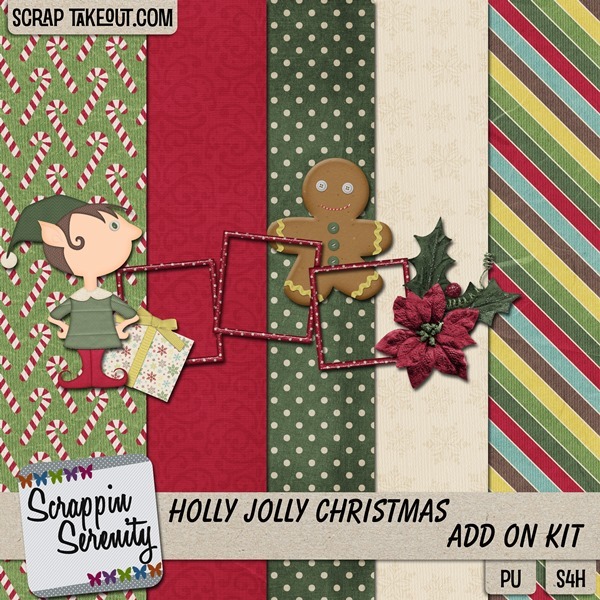 If you have, or when you do, Holly Jolly Christmas by Scrappin Serenity will be the perfect kit to scrap all those Holiday Memories you make! 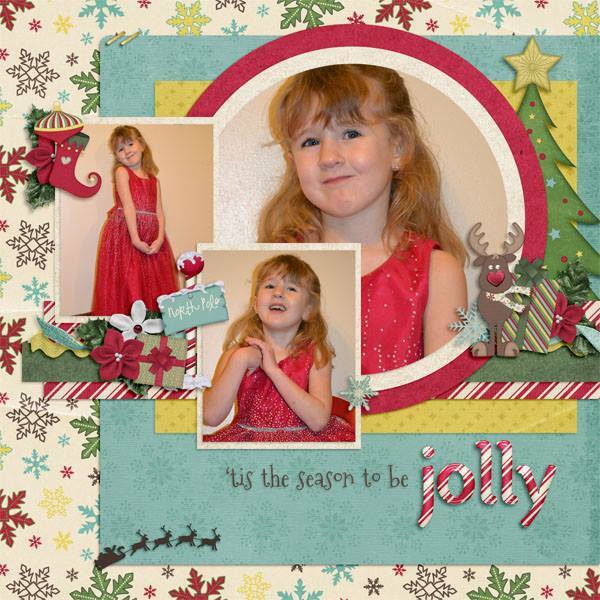 Holly Jolly Christmas has 7 Cardstock Papers, 7 Solidish Papers, 9 Patterned Papers, 50 Elements, and a Full Alpha. And here are some freebies for you!! 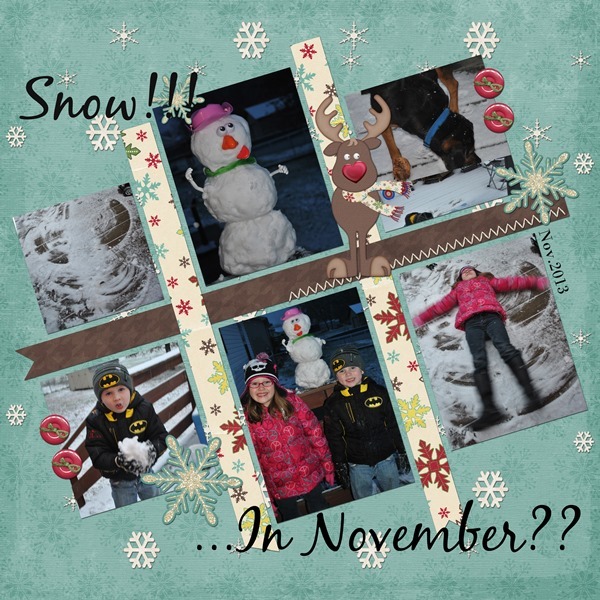 You can pick this one up by liking my Facebook Page and clicking on the freebie tab! 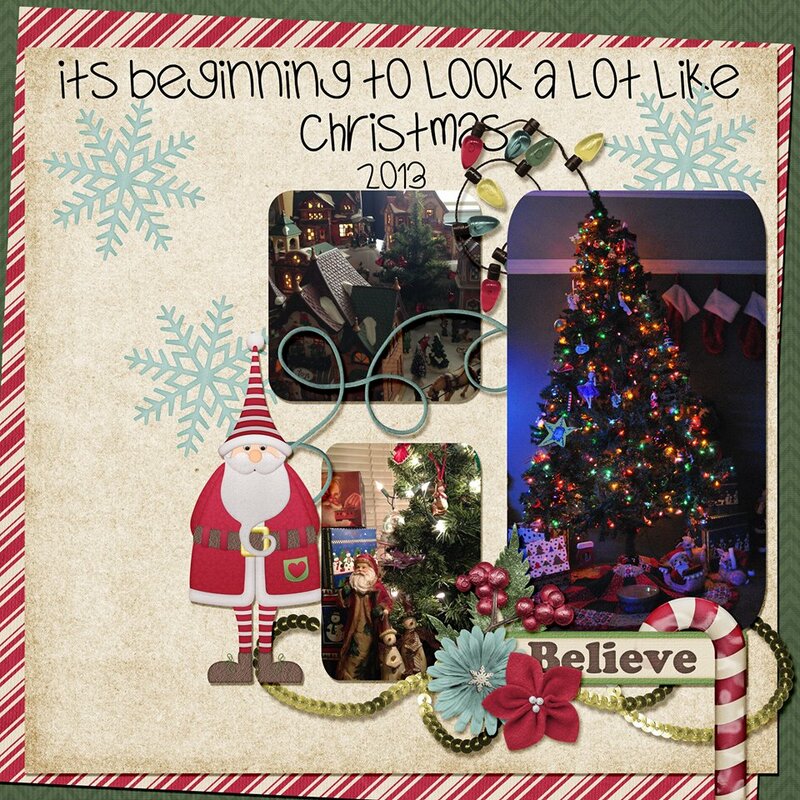 This entry was posted in Freebies, New Release on December 6, 2013 by christiedawn.